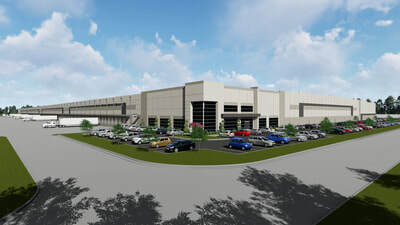 Valentine 85 Logistics Center is located at 117 Valentine Industrial Parkway in Pendergrass, Georgia, just north of metro Atlanta. 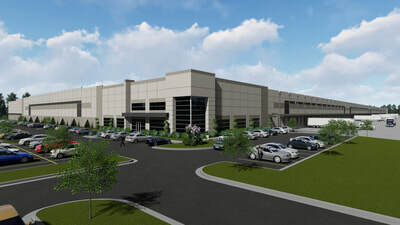 The speculative building is a total of 1,021,000 square feet has multiple access routes to I-85. 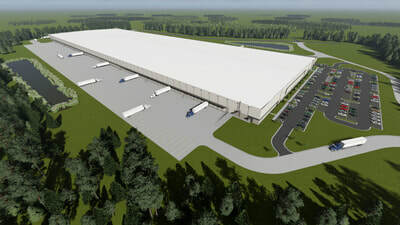 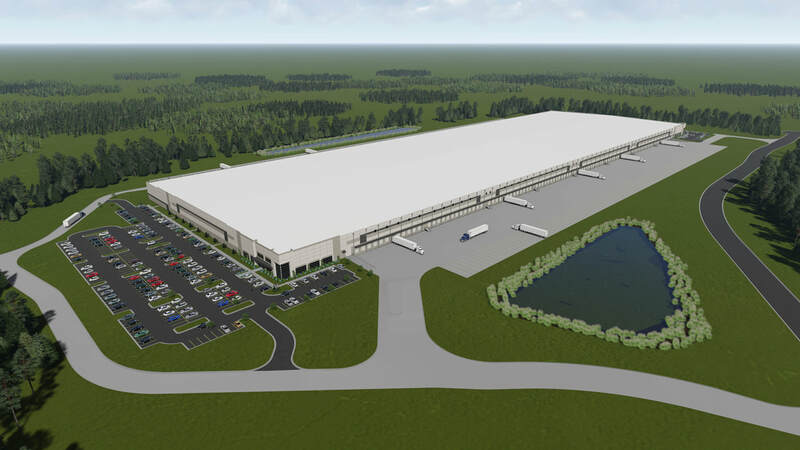 Valentine 85 Logistics Center was delivered in the first quarter of 2018 and is located on 106 acres, which can be expanded up to 1.5 million square feet.